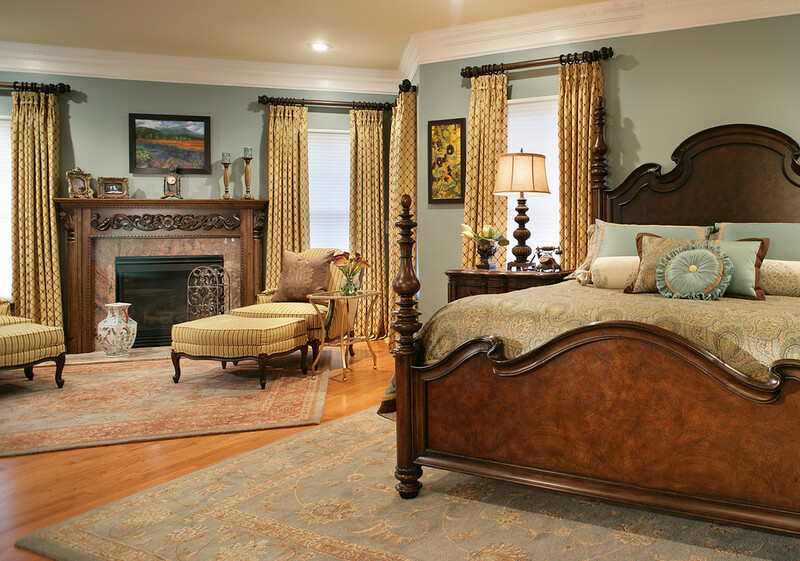 Similar to every room in the house, bedroom comes in a great variety of styles, sizes, shapes, and designs. 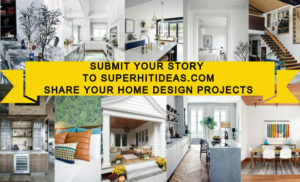 The rules in designing every room in the house are pretty much the same; it has to reflect your personality and everything should be built for comfort above all other considerations. A master bedroom is comprised of many different elements including bed, furniture pieces, big windows, complimentary lighting designs, floor, and colors. Regardless of your home interior theme, there is always a bedroom style to it. Do not underestimate the power of colors and small decorations. Many times it only takes a change in color scheme to deliver a major overhaul; a different wall color brings a new atmosphere even when everything else remains the same. There is no rule about color because it is not one-color-fits-all. You can choose plain white for a cleaner look and create a sense of wider room or even darker yet bright hue such as lime or light blue. It is also possible to combine several layers of paint to create a unique look. Small decorations such as artworks hanging on the wall or family portraits will make the bedroom fancier as well. The focal point of any master bedroom is the bed. It is the most powerful furniture piece in the room that draws attention. Because the focus is on the bed, it should be the most impressive part as well. One of the easiest yet effective methods to upgrade the bed is to install headboard. With a little bit of contrasting color, a headboard can frame the bed and strengthen its presence in the room. Another good thing about the bed is that a simple cover change can alter the atmosphere. It is, however, recommended to stick with a neutral color such as beige, grey, white, ivory, or tape so you have an easier time matching the decoration later down the road. There are two popular materials for flooring: eucalyptus hardwood and concrete. The former instantly brings distinctive color and patterns. This type of plant is one of the fastest-growing hardwoods, meaning it is more affordable than teak or tropical mahogany without compromising on elegance. On the other hand, concrete is actually more versatile because you can apply color or any pattern to it. Concrete has distinguishable translucent property too. You can also add simple decorative pattern using cowhide rug; this is also a versatile piece that goes with either hardwood or concrete. A master bedroom is most likely a huge place where you enjoy your own little world. Regardless of the style, this room requires both functional and decorative storage. A bench at the end of the bed is a good place to start. It brings the luxury touch without losing functionality at all. You may want to consider a bench that doubles as storage as well, particularly when you plan to have wider space in the master bedroom. Dresser and nightstand are mandatory to deliver the timeless style. Midcentury dresser applied with a fresh coat of paint that matches the room design is luxurious yet functional too. The chandelier is quite tricky. It is a very powerful decoration that easily overwhelms all furnishings under it. People often choose small-sized chandelier to get rid of that worries, but it renders the chandelier useless as a source of light. It is good to start with the biggest one and go down the selection afterward. Once you decide the perfect size, put it right on the bed, but make sure it won’t hit your head when you wake up. Add more lighting such as smaller chandeliers on the sides of the bed for reading. The most conventional yet most effective method for window treatment is to install double-layer of drape. The first layer is a sheer drape made of heavy fabric to filter sunlight; it should be dark-colored fabric to be able to do its job. The second layer is a basic sheer with decorative patterns such as floral.